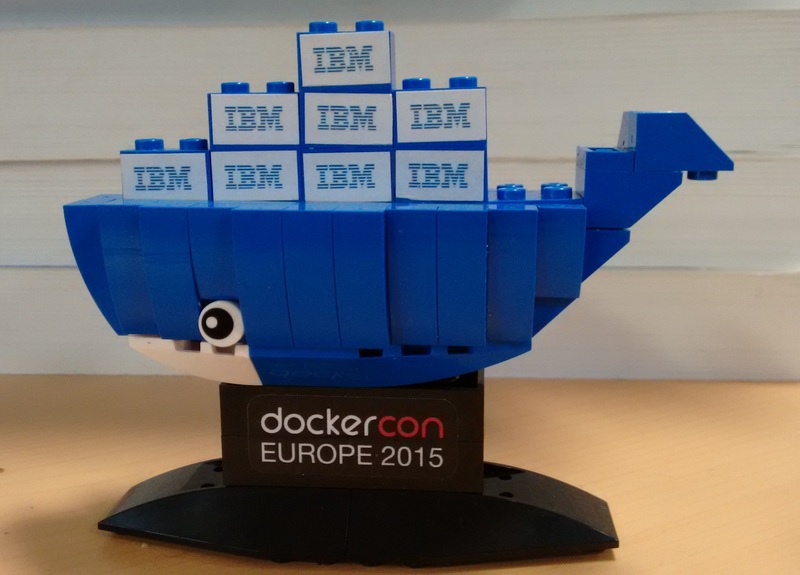 I was lucky enough to be a part of the IBM contingent attending last week’s DockerCon Europe in Barcelona. I had to earn my keep by manning the Code Rally game on the IBM booth (not to mention lugging a suitcase full of laptops to the event and porting the server-side of the game to run on IBM Containers). I did get to attend the sessions though and soak up the atmosphere. The conference opened with a moving remembrance for those who had died in the Paris attacks the proceeding week led by Docker CTO and former Parisian Hykes. He chose to play Carl Sagan reading from Pale Blue Dot which is a though-provoking listen in its own right. After a somewhat flat opening demo, Soloman return to the stage to introduce the Docker stack: Standards, Infrastructure, Dev Tools and Solutions. He then went on talk about the themes of quality, usability and security. The last of these was accompanied by a great demo of the Yubikey 4 for creating (and revoking) certificates for Docker Content Trust. This was given by Aanand Prasad acting as hapless developer, with Diogo Monica in the role of ops. In a nice touch, everyone in the audience found a Yubikey taped to the side of their seat (although perhaps less interesting for my children than the Lego Moby Dock!). There was also a tip of the hat to the work that my colleague Phil Estes has been leading in the community around user namespace support. The session concluded with a powerful demo of using Docker Swarm to provision 50,000 containers to 10,000 nodes running in AWS. After racing back to the expo hall to cover the next break, I went to an “Introduction to the Docker Project” which covered how to get involved with contributing (I submitted my first PR the week before, if only to the docs). It finished early so I could also catch a glimpse of the inimitable Jessie Frazzelle doing what she does best: running random stuff under Docker (a Tor relay this time). After lunch Jessie was on again, this time with Arnaud Porterie, to provide a round-up of the latest updates to the Docker engine. 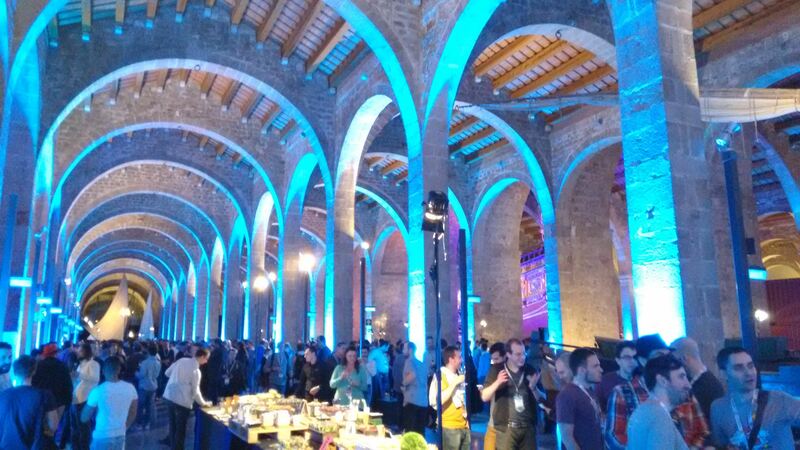 I spent the remainder of the day watching the lightning talk sessions before heading back to the booth for Happy Hour followed by the IBM sponsored conference party at the impressive maritime museum. This entry was posted on Wednesday, November 25th, 2015 at 9:06 pm	and is filed under Docker, Work. You can follow any responses to this entry through the RSS 2.0 feed. Both comments and pings are currently closed.